..decided to use King coil-overs front and rear...Anti-wrap bar in the back. Oh, good God! Don't even THINK it! I could see my business partner's face if I told him I was gonna start racing. LOL!! 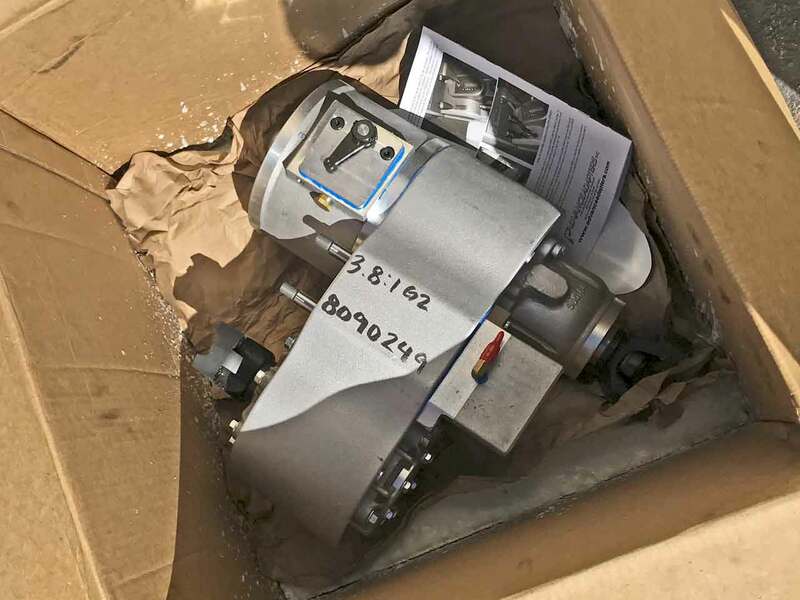 The Atlas 4-speed transfer case showed up last week with the electronic speedometer module included as ordered. 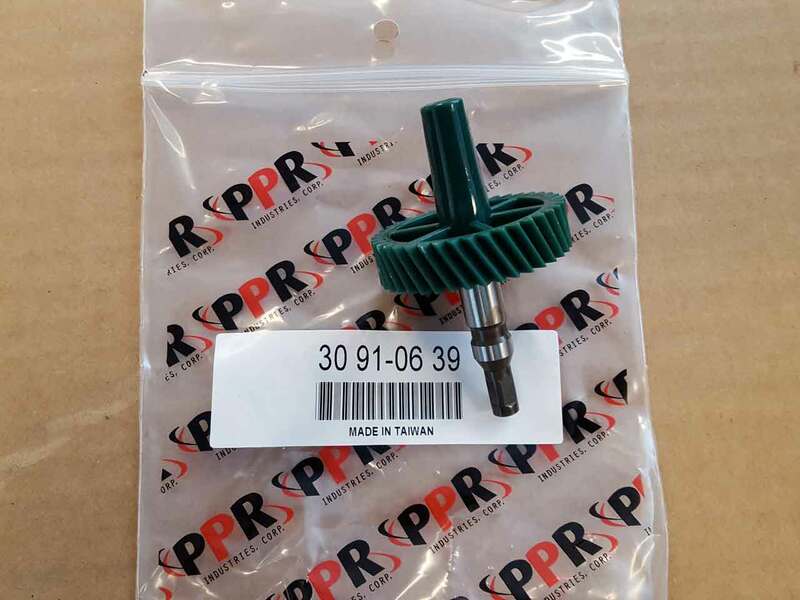 The same part is available separately from AA under "300640 : TJ SPEEDOMETER HOUSING KIT". Since I've already wired up one Dakota Digital SGI-5 for converting VSS signals and have all the appropriate documentation, I figured I'd get this documented so the guy doing the work wouldn't have to recreate the wheel. Dakota Digital is up to 'e' on their SGI-5. If I remember correctly, I used the SGI-5c when I did the NP231 swap into my black SAS'd 1997 Sport. From a wiring perspective, nothing has really changed there. I originally used Tera's VSS from their NP231 ultra-short SYE which will accept 12v, but Advance Adapters VSS only accepts 5v. That required a change in the wiring configuration. Not a big deal. If anything it makes it easier to understand. Again, the plan is to located the SGI-5 under the console right behind the shifter where it's well protected and easy to get to when configuring. One hole through the floor with a grommet and a LOT of silicon sealer. * If OUT1 doesn't work, use OUT2. 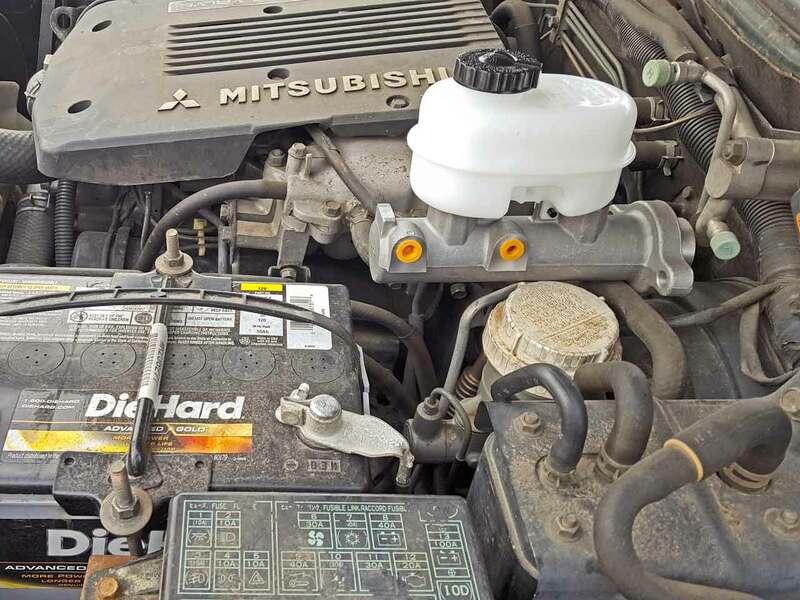 According to the Advance Adapter tech, there's another way to do this with different parts, but I KNOW this works well with the Mitsu speedometer and sends a reliable sensor signal to the PCM which is pretty important. Now I have to figure out how to get the 2WD/4WD switch part working on an Atlas. 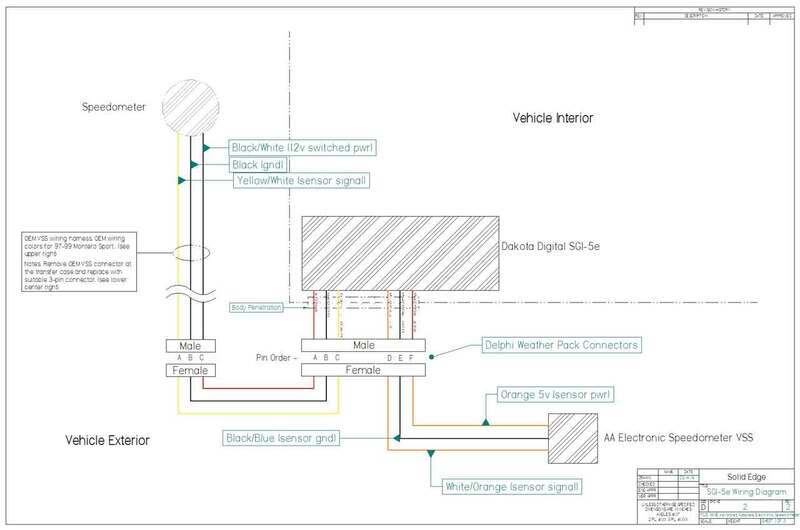 Corrected diagram for the VSS and Dakota Digital SGI-5e. Correct labeling on the signal wire to the speedometer. The Atlas 2 & 4 speed transfer cases (now) will accept up to two open/closed switches - exactly the same functionality as the Mitsubishi transfer case switches from 1997-2001. Installing two Atlas Low Range Switch Kits (#300378A) maintains the "2WD/4WD Detection Switch" and "Low Range Switch" functionality. Soft of. 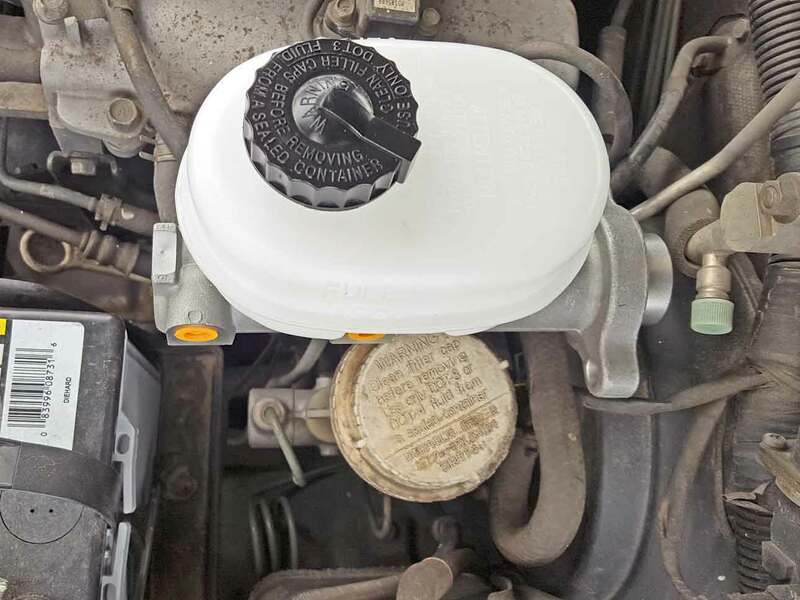 There is no switch for the doubler on the 4 Speed Atlas so something creative would have to be done there. AA suggests a toggle switch. Sigh. Waiting on the axles still. I had to hunt all over to get a 4 PPR reluctor ring for the AW4. I can't believe how expensive the sensors are. Looking good Edward, Think you'll make it to the Sierras this August? Also i'm planning on switching to an Atlas 4, the Rocktrac is kind of crappy and wasn't worth the effort. I need something at least stronger than the stock Mitsu case, the worst part is that what I spent on the Aussie 3.15's then the Rocktrac, I could have almost bought an Atlas to begin with and be done. Good Call. 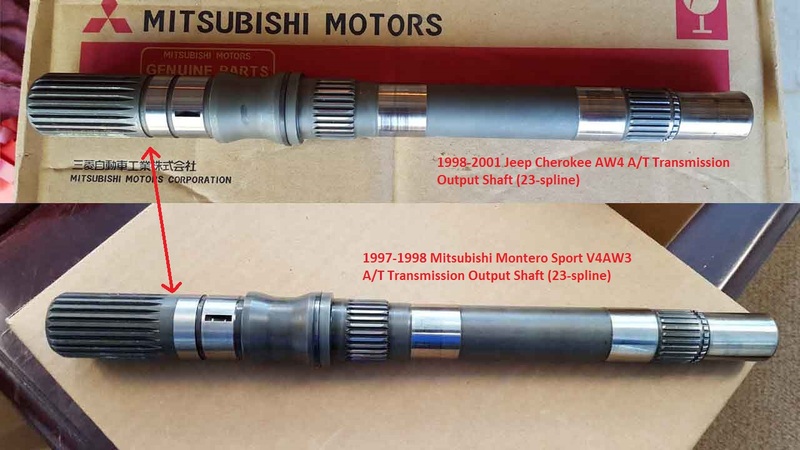 The five pictures below show the 1997-1998 Montero Sport V4AW3 transmission output shaft with the Mitsubishi 4 PPR reluctor ring. Note the keyway in the second picture. 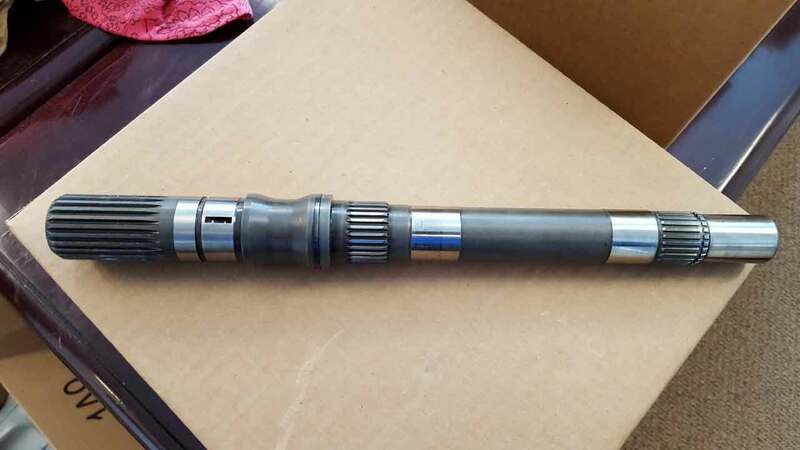 Don't do what I did and buy a shaft without the key (or loose it). I'm still looking for a replacement. 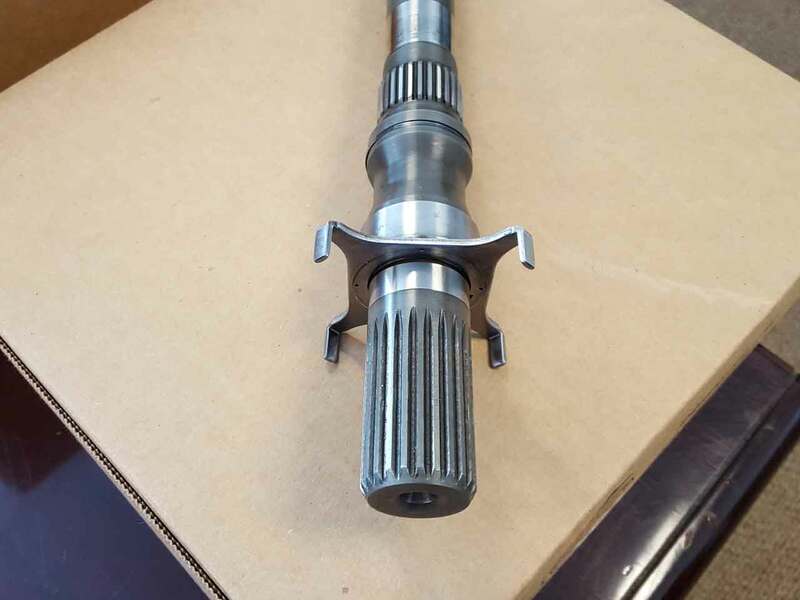 Shown in the picture below is the difference between the Jeep output shaft on top and the Mitsubishi output shaft on the bottom. 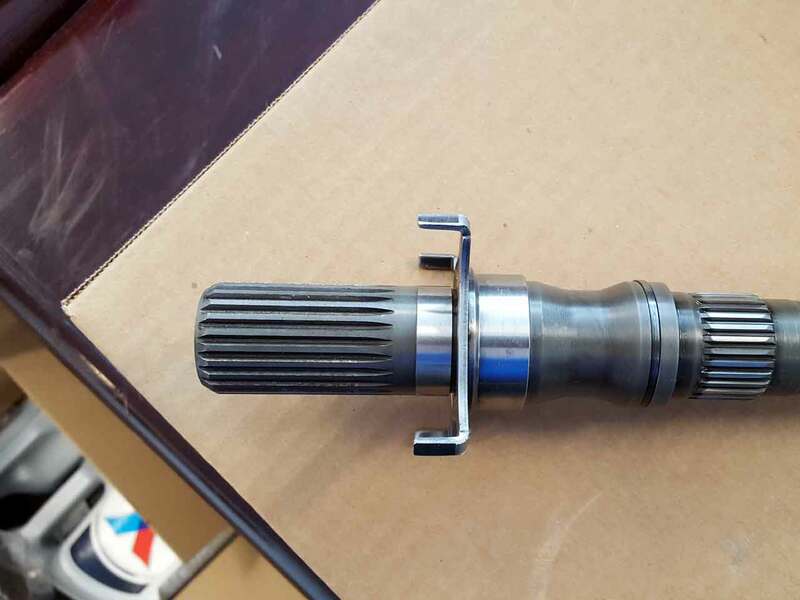 The '3rd', outer lock ring groove is missing on the Mitsubishi output shaft (see red arrows). 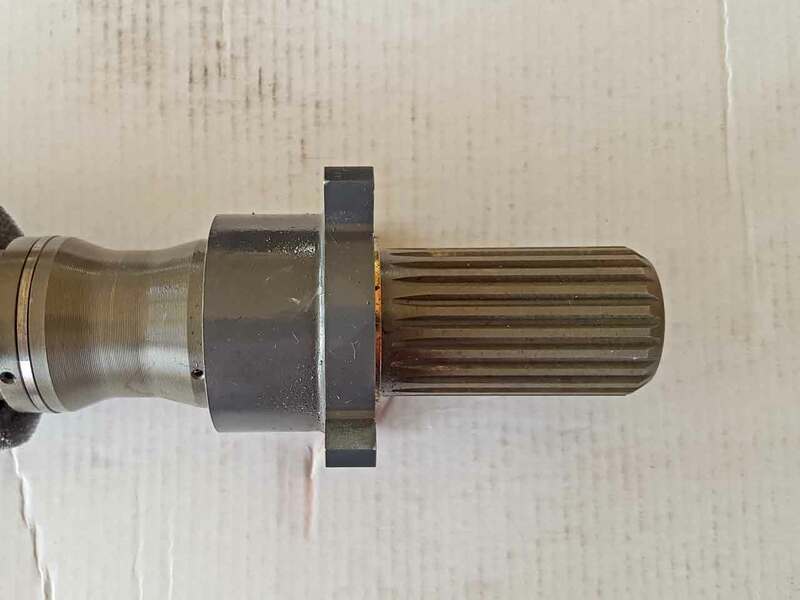 1) The (Jeep) output adapter housing bolt patterns are the same on both sides, but the output shaft speed sensor and reluctor are totally different from their 1998-2001 counterparts. The parts are not interchangeable in any way. If you have a pre-1998 housing, you have to use the corresponding pre-1998 sensor and reluctor. 2) The pre-1998 output speed sensor/reluctor assembly is a 1 PPR setup, while the 1998-2001 sensor/reluctor assembly is a 4 (or theoretically 16) PPR setup. 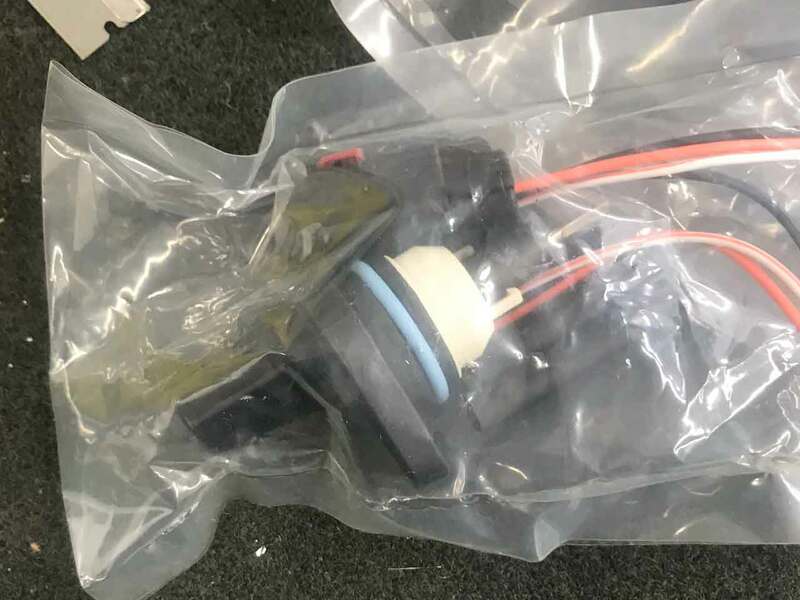 3) The pre-1998 output shaft speed sensor and reluctor ring are completely different from later versions, and as far as I know are not even of the same type. 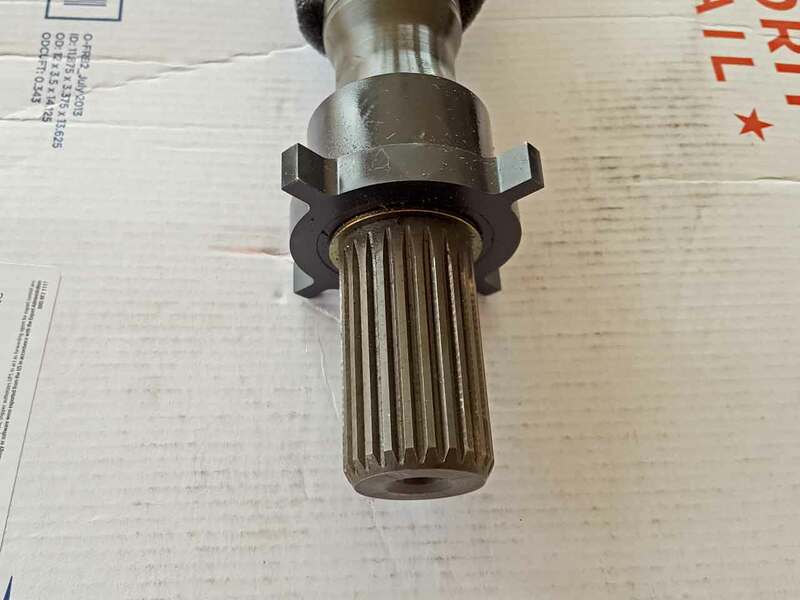 If there's no intention of using the output speed sensor stuff, the correct 23-spline output shaft and adapter housing are probably it. Since I'm going to use a TCM (the PCS unit mentioned further up), I kinda need the output speed sensor functional. Eeak! Well, that's good to know. I was actually looking into that option but I couldn't find one. I couldn't even find a used junkyard one here. Not a very good call. I wish I would have decided on the Atlas before building an entire NP231 setup I probably won't ever use. Long time between updates but the project is still moving forward. The new BMC with a Group 34 battery. I lined the new BMC up as close as I could to where it will actually mount. There's about 3/4-1" between the BMC in my black Sport and my Group 65 battery. The gap here is about 3/4". There wouldn't be more than 1" between the new BMC and this battery - which is significantly shorter than a Group 65. Two switch kits from Advance Adapters for the 2WD/4WD switch and Low Range switch. Note that these are the 300378 -A- parts for the post 8-2014 production transfer cases. 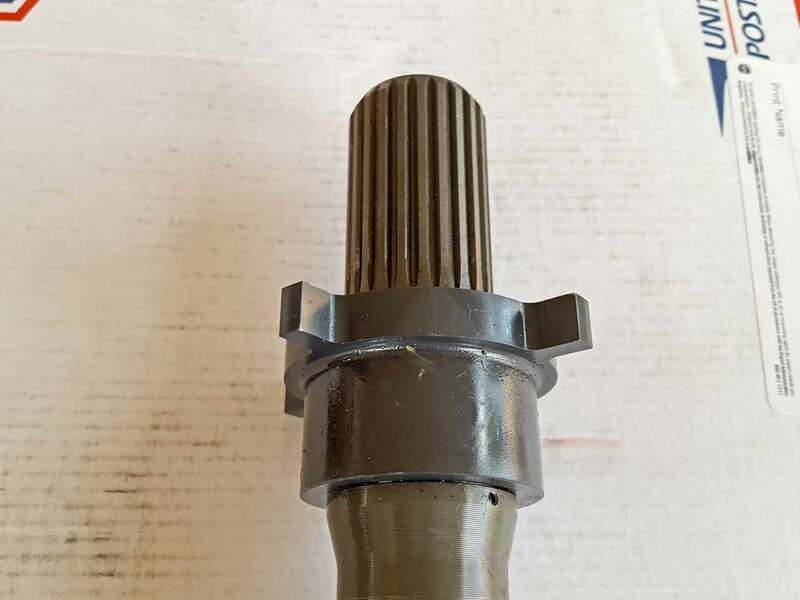 Advance Adapters speedometer gear for the Atlas transfer case. 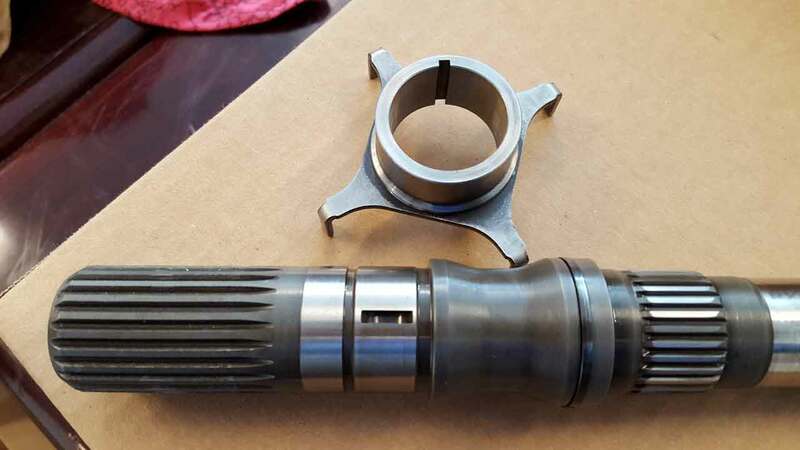 This is the 'short' (p/n 300637) speedometer gear for the Atlas electronic speedometer housing. 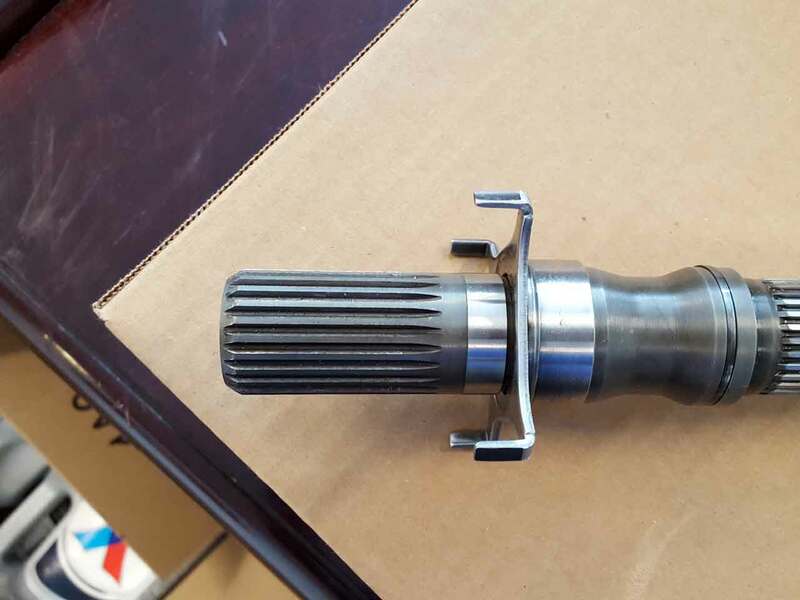 (the mechanical speedometer housing uses different gears) This is the 39 tooth for a vehicle with 37" tires and 5.38:1 axle gears. It doesn't make all that much difference in my case because I'm using the SGI-5 speedometer converter from Dakota Digital and I could have ordered any gear and made all of the adjustments to correct the speedometer using the SGI-5, but I starting out in the ballpark is a good idea. This is the last of the pieces for the transfer case. Everything is here and ready to go. STILL waiting on the axles ... sigh. 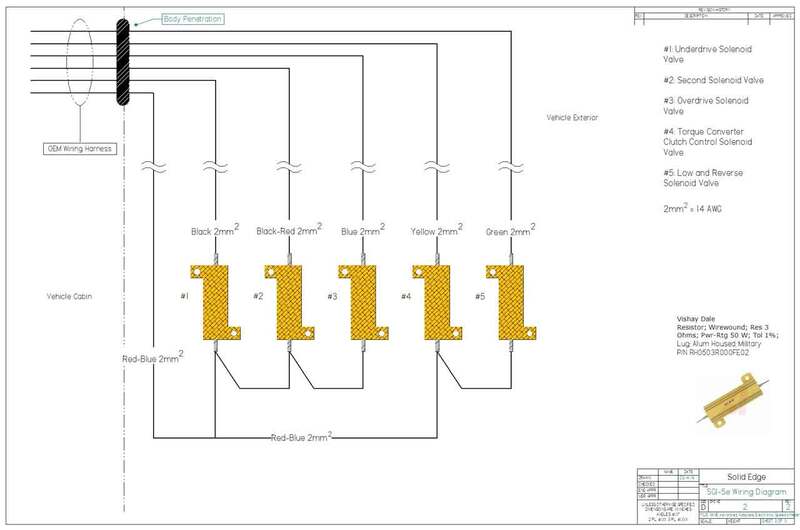 Wiring diagram for the resistors that need to be installed in place of the transmission solenoids that will disappear when the original transmission is removed. These will keep the PCM from popping trouble codes for the missing solenoids.